The Collective are the hottest new boy band to hit the Australian scene. After coming third in the 2012 season of X-Factor Australia, the five piece group are making waves in the music community. Their newest single, “Another Life”, has just been released, and is super awesome and totally catchy. 1/5th of The Collective, Will Singe, sat down to answer some questions with Frangipani Princess. Here’s what he had to say! 1. If you could go back in time and give your past-self advice before beginning the X-Factor journey, what would it be? My advice to my past self would be to never let the negative outshine the positive. Last year I was caught in a slump that I thought I would never be able to get out of and I let all the negative energy in life get the better of me, but what I seemed to be forgetting is that there is always a light at the end of the tunnel. 2. What did you think about boy-bands before you became one yourselves? Honestly, I never used to pay much attention to boy bands, but secretly thought they were amazing performers. Even if I didn’t like the music I respected the hunger, grind & hustle of them. It’s a hard thing to be in sync with 4 other people on stage and off! 3. Your newest single, “Another Life” has just been released. Can we expect upcoming music to have a similar sound? In the last 6 months we’ve been finding our feet and our sound, and with ‘Another Life’ I think the listener can really understand who ‘The Collective’ are. However, I don’t think we will ever stick to one particular sound. The times are always changing the must change with them. Between the 5 of us I think we have a lot of sounds that we can delve into and muck around with to create something unique. 4. Who are your musical inspirations? Musically I’m inspired by something every single day. As long as I’m surrounded by people I can learn from, I’m inspired. 5. Where would you like to see yourselves this time next year? This time next year I would like to see myself as happy as I am today, if not happier. As long as I can continue to make music for a living, that’s all that matters to me. 6. If you could have a dinner party with five fictional characters, who would they be? 7. What has been the biggest change to your lives since beginning the X-Factor? There hasn’t been only one change in my life but many. I’ve lost a lot of friends a long this journey but have gained a few closer ones. I’ve loved and I’ve lost, but the most extreme change is my attitude towards life. Before X-Factor I wasn’t too happy with life but now every day is just a blessing and I’m loving every second. 8. What can we expect in the next few months from The Collective? Australia can expect ‘The Collective’ to become a household name in the next couple of months. We refuse to go anywhere but up. 9. Have you had any crazy fan experiences? 10. What band/singer are you most likely to be a crazy fan for? The singers and bands I’m a fan of will constantly be changing but for now I’d have to say I’m really looking forward to Chris Brown’s & Drakes next album. Also a few other artists: August Alsina, Ace Hood, A$AP Rocky, Eminem, Kendrick Lamar, Tank, Miguel, Frank Ocean, Jojo, Sampha & Sammi Jade haha! 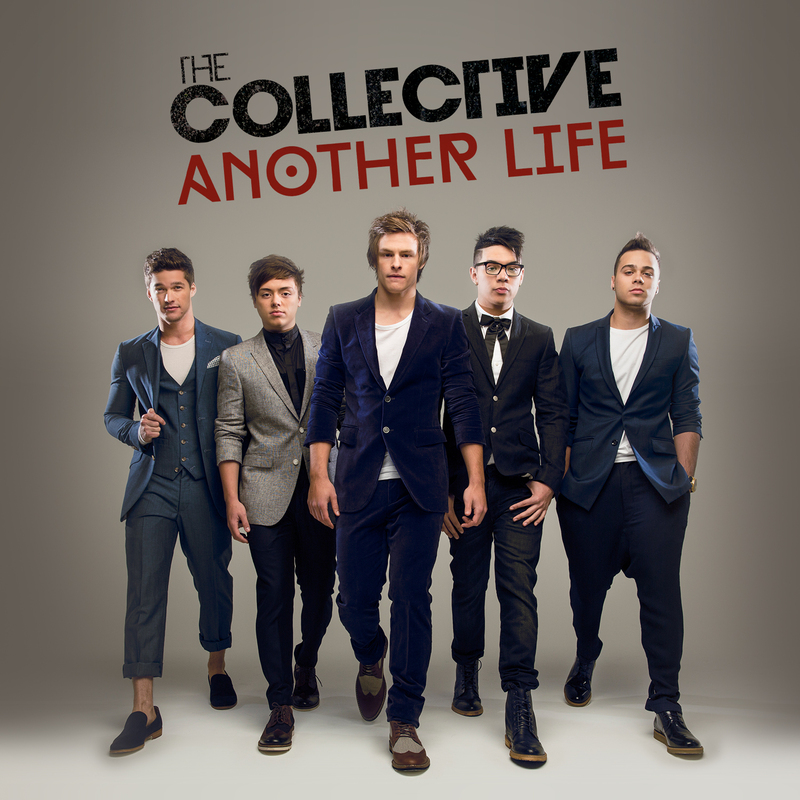 Another Life is available to download now from Sony Music!